WOW GREAT DEAL!!!! 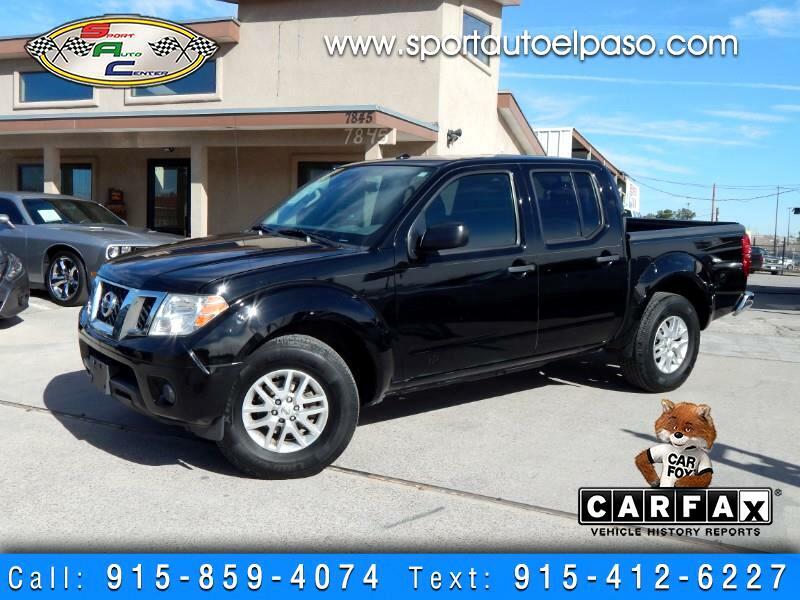 2014 NISSAN FRONTIER SV CREWCAB CAB!!! 4.0L V6!!! CLOTH INTERIOR!!! PASSENGER FOLDING SEAT!!! AM FM CD AUX BLUETOOTH!!!! POWER WINDOWS!!! POWER LOCKS!!! KEYLESS ENTRY!!!! BEDLINER!!! ALLOY WHEELS!!!! CLEAN TITLES ON ALL OUR VEHICLES!!!! WE ACCEPT TRADE INS!!!! EZ FINANCING AVAILABLE!!! 20% DOWN O.A.C!!!! COME CHECK US OUT WE'RE LOCATED AT 7845 N LOOP.DR!!! WE WORK WITH MANY LENDERS READY TO GET YOU APPROVED ON YOUR NEXT CAR!!!! CALL US TODAY USE YOUR TAX MONEY ON A QUALITY USED CAR!!! CARFAX ADVANTAGE DEALER!!! !